There is a $10 to $15 fee into the park - depending on the time of year. 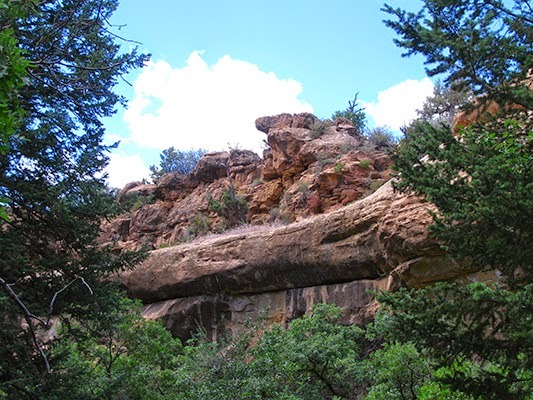 Activities: Hiking, bird watching, camping, nature walks, wildlife viewing, stargazing, cross country skiing, snowshoeing, and interpretive programs. 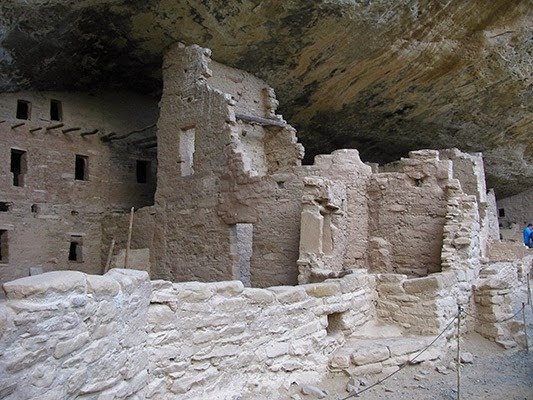 Mesa Verde is rich with archeological, geological and historical treasures. 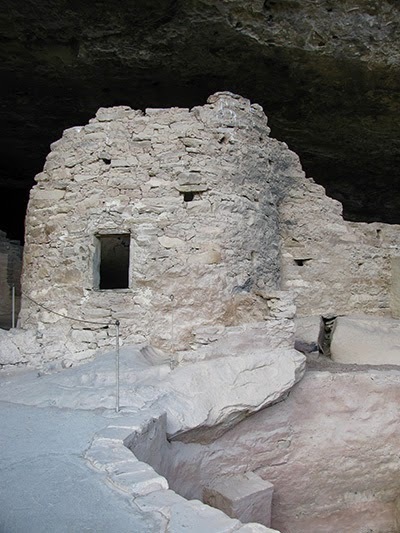 While you could easily drive through the park in a half day, you would not even get a small taste of Mesa Verdes beauty and significance unless you take the time to step off the pavement and into the rich history of the park. 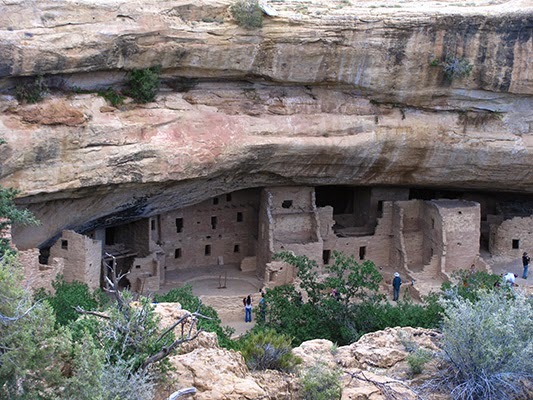 The real treasures of Mesa Verde National Park are the impressive Cliff Dwellings and ancient artifacts that the park houses. There are a lot of interesting visuals. 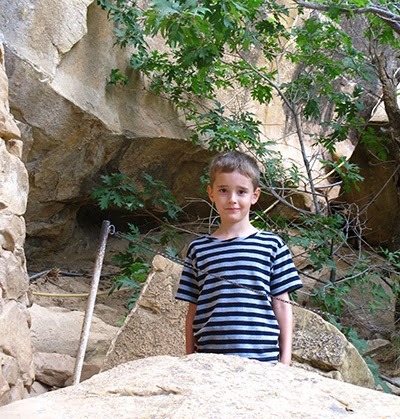 The images in this post were places we went where we did not have to pay extra fees. 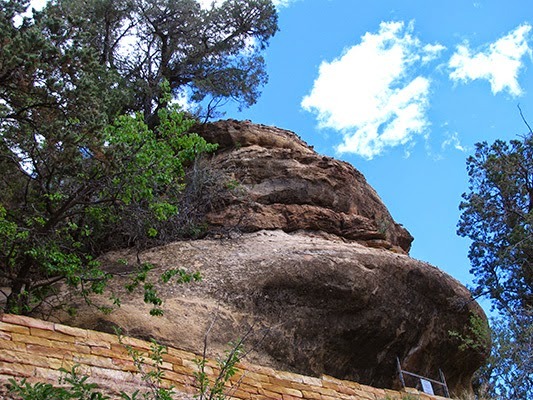 The next post on Mesa Verde will be on the guided tour we went on. 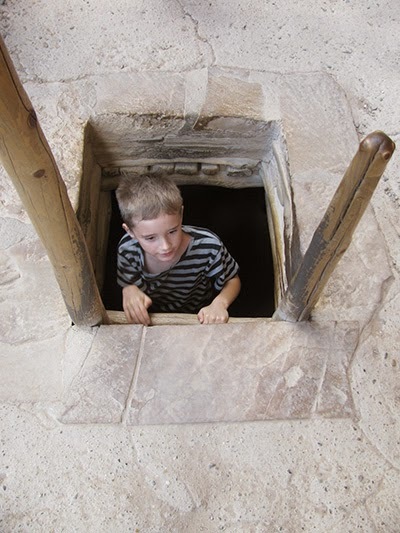 There are many guided tours that do cost extra. 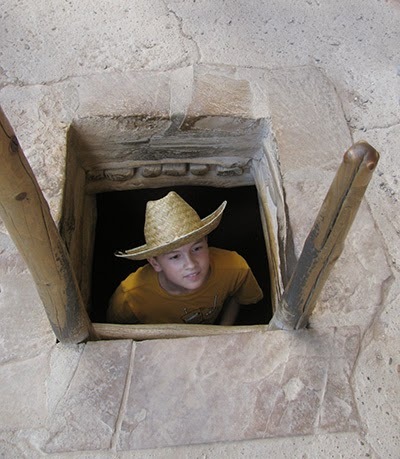 If you do want to go on tours, plan on the extra cost. The boys really had fun at this stop. The only problem was that they couldn't touch anything. It's hard for that to sink into Isaak. Being outside, he wants to touch everything. Mica was bouncy. I had to get on him about that. I do think that this would be a difficult place to go if you have problems walking. I saw someone in a wheel chair. Quite frankly I just don't know how they went on any of the trails. 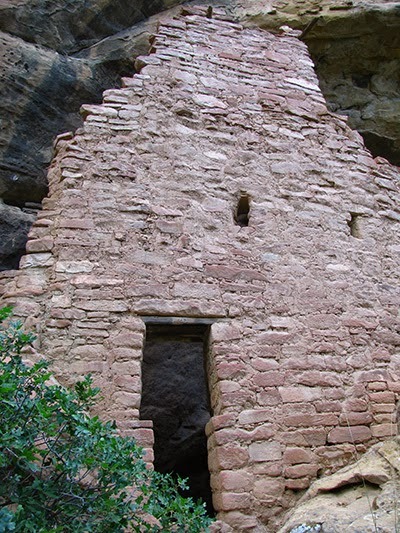 Their dwellings were different than Chaco Culture National Park. 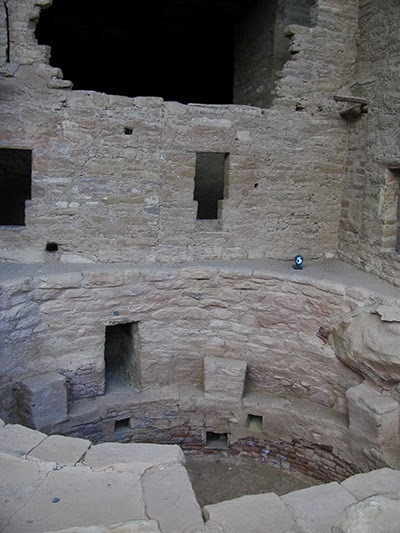 The dwellings in Mesa Verde were tucked away under rocks. It seemed like a roof was over our heads; instead of being out in the open like Chaco. Both boys loved going down a the ladder. There was a line, so I just stayed above the ladder, and took photos. Isaak, "Mom you can take a picture of me now." The trip back up was harder than the trip down. Keep in mind that the altitude can mess with you. A bit expensive for a park but looks well worth it. 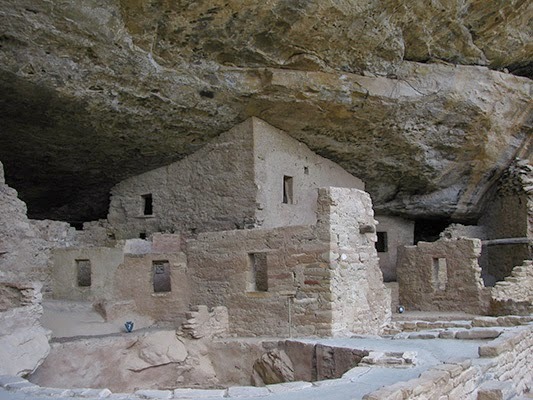 Those dwellings are so cool! Yes, a little expensive, but what an experience to see it in person! Those pictures make it worth every penny! #Awesome! 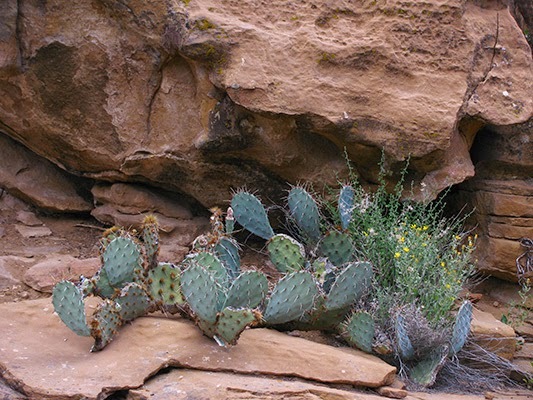 Great pictures but my eye caught the cactus. Those needles on it sure do look VERY sharp. 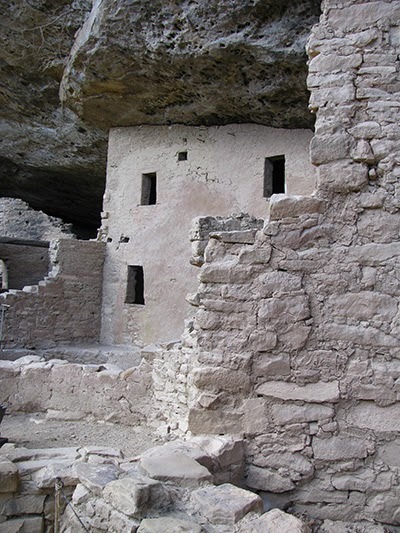 I loved visiting Mesa Verde and from the photos, it looks like you did too. 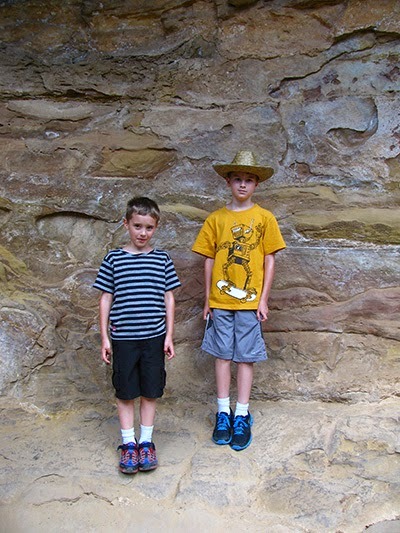 Gotta love our nat'l parks! Thanks for linking up with #wkendtravelinspiration! Hope to see you next week as well!